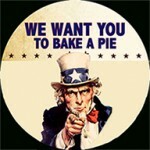 Celebrate the Fourth – the Fourth Annual All-American Pie Contest and Picnic! Come on out to Los Alamos over Independence Day weekend and enjoy a summertime picnic and homemade pie – lots of homemade pie! No charge for contest entrants. 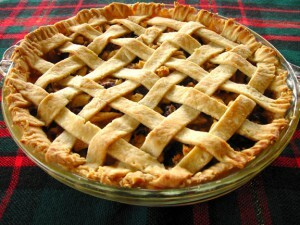 Enter as many pies as you like – there will be prizes! See Events for more details.